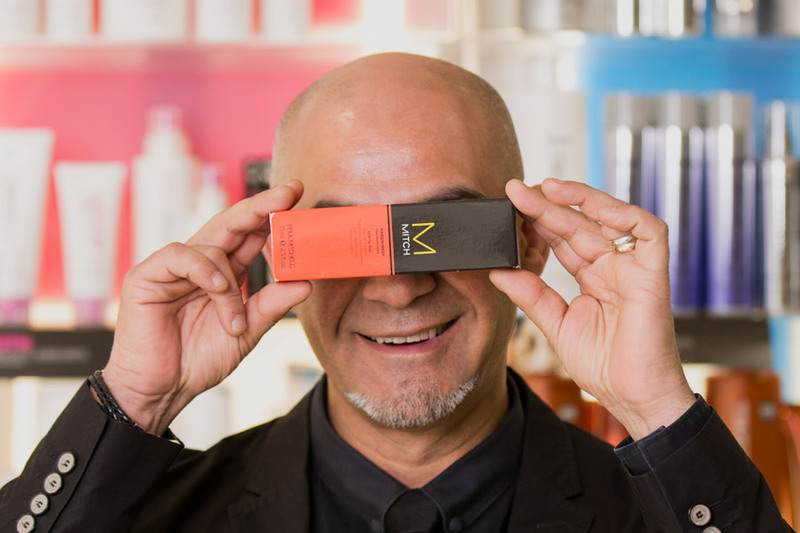 World renowned hair specialist Pep Pasqualino, is a leading salon pioneer, educator for global hair care brand Paul Mitchell and business coach for the prestigious 365 group. Pep has 40 years of cutting edge experience having begun his career at 14 in a local barbershop. He progressed rapidly and founded Image International back in 1982. Pep is an inspiration for many budding stylists and revels in the constant change in fashion and trends. 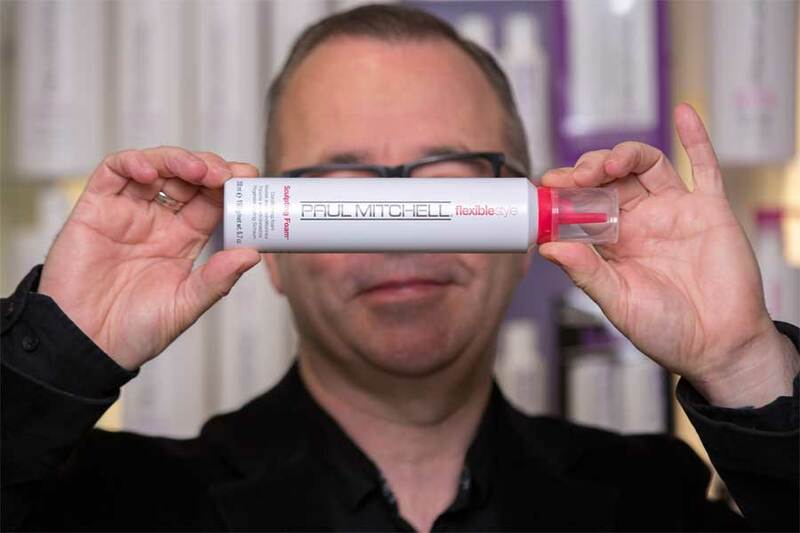 Over his 15 years as a key educator for Paul Mitchell, he has showcased his passion, creativity and expertise in Ladies and Gents cutting techniques all over the globe. However despite his success, he states that his favourite thing is still the buzz he feels when a client is transformed. In his spare time Pep is first and foremost a family man, mainly due to his Italian roots. However he fits in a round of golf where possible. Andy joined Image International 9 years ago. 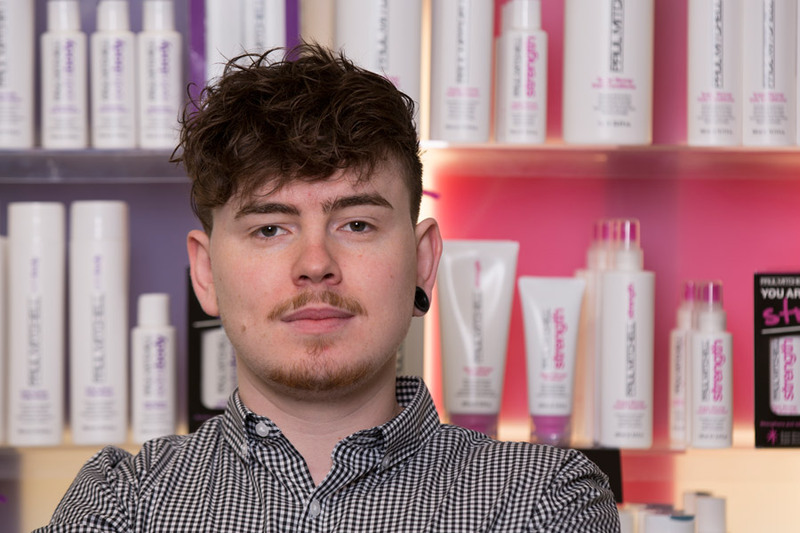 Known for his creative flair, he specialises in all areas of hairdressing, including cut and colour techniques, as well as male grooming. He says “learning never stops at the salon and I love being in a creative environment that lives and breathes everything hair!” when out of the salon he is educating around the globe and sharing his passion. He loves travelling and speaking the international language of hair! 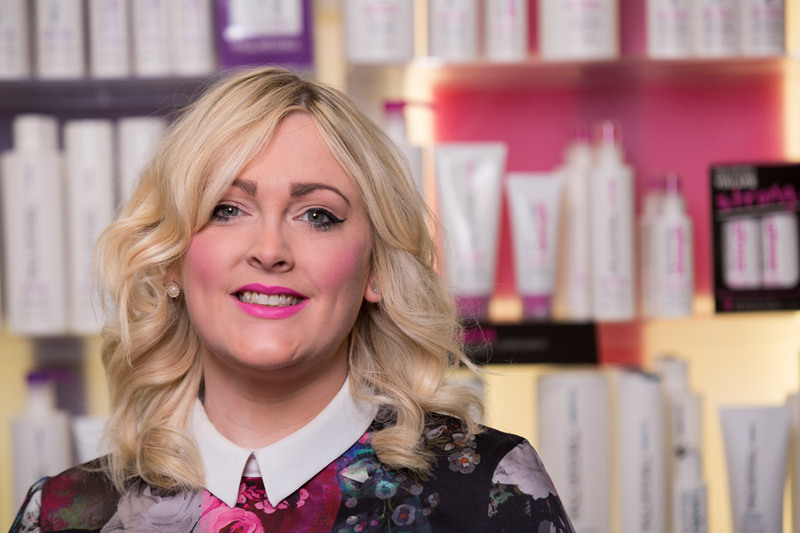 Natalie always knew she wanted a career in hairdressing and joined the Image International team when she was just 16. 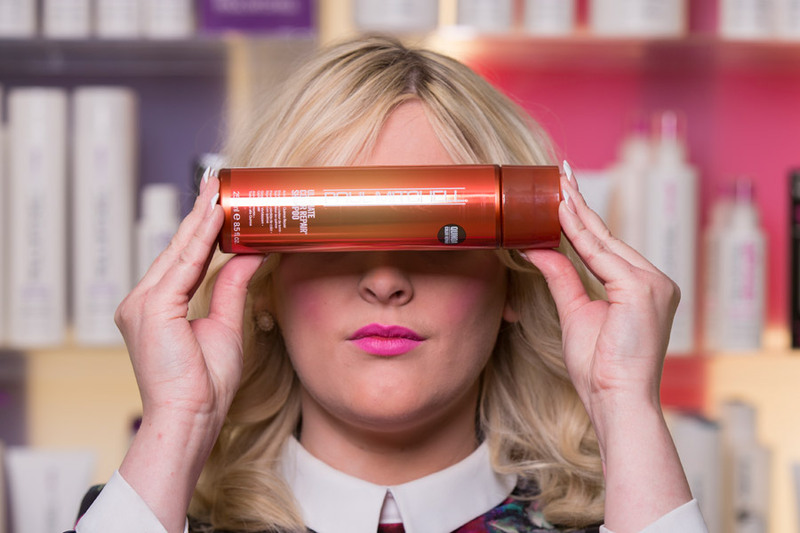 She has since been with the salon for over 13 years, now holding the title of Salon Director. 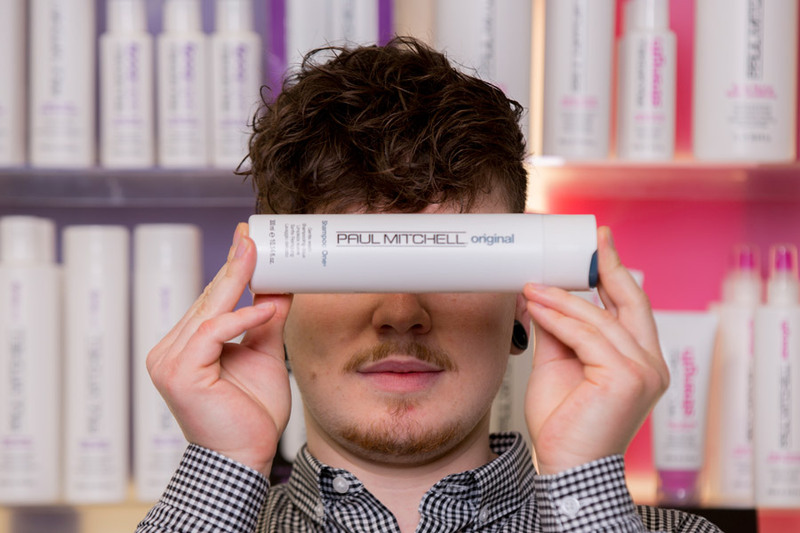 She loves being creative with cut and colour, as well as specialising in male grooming. 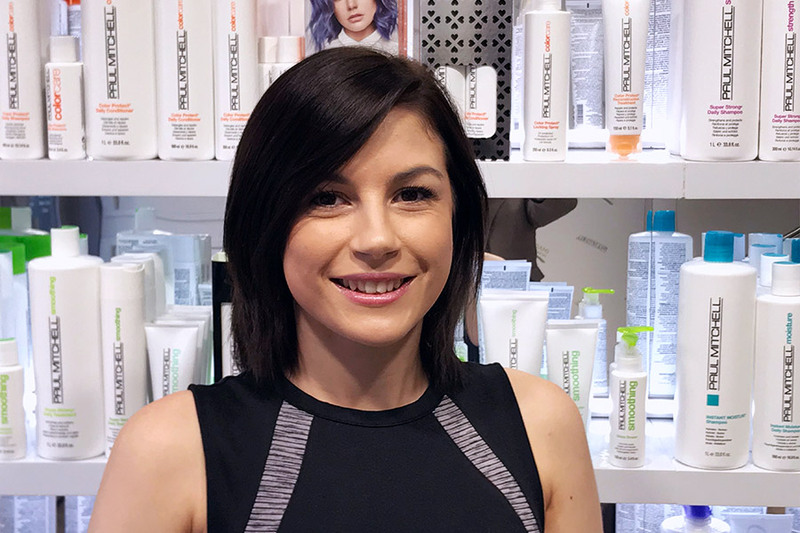 She says “when my clients feel good about themselves, I feel good!” Natalie has also been part of the Paul Mitchell education team which has allowed her to teach cutting and technical techniques around the world. 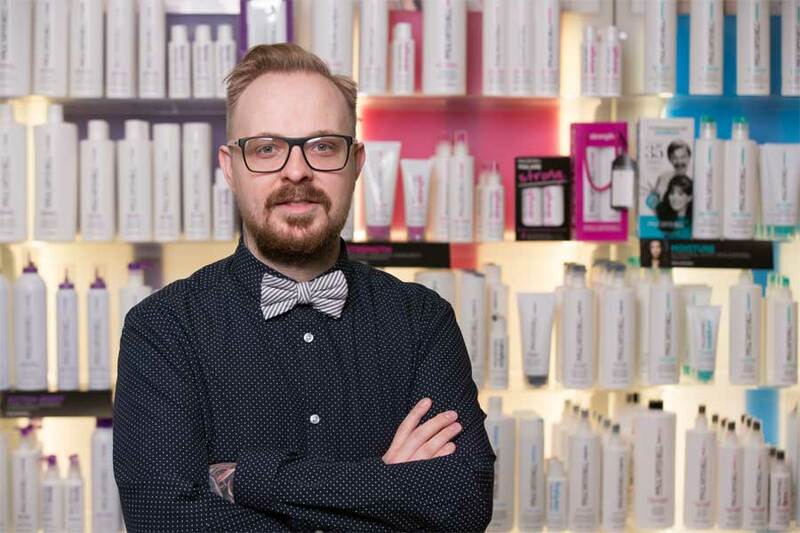 Rob trained at the salon over 13 years ago and has been a loyal member of the team ever since. 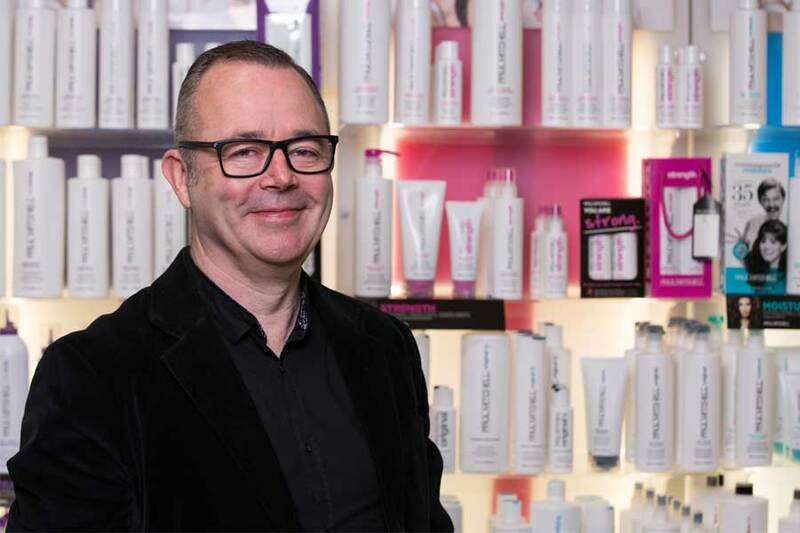 With exceptional knowledge and ability earned over his career, Rob is one of our most sought after stylists and his incredibly loyal clientele speaks for itself. He loves making clients feel better about themselves and giving them a complete restyle. He’s also a dab hand at men’s grooming having completed an advance training course at Schorem, the prestigious Old School Barber Academy in Holland, and specialises in barbering and traditional wet shave. 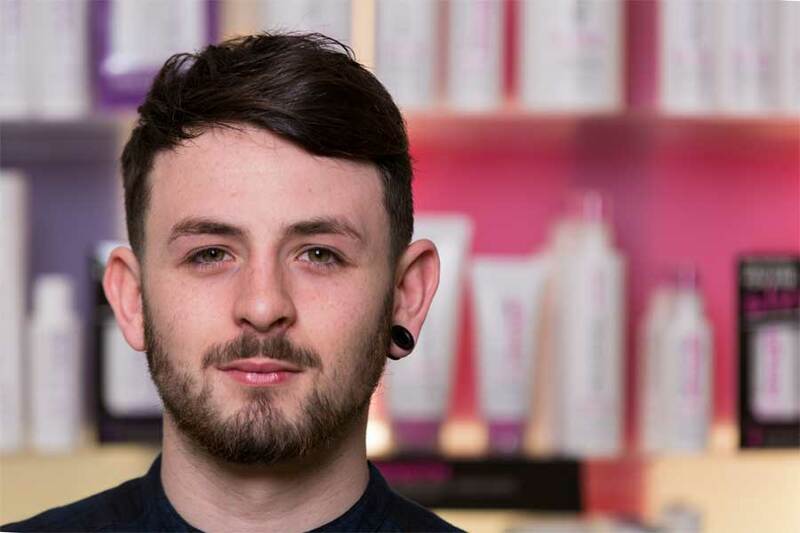 Originally from Kent, Billy has been at Image International for over 9 years and completed all his training at the salon. 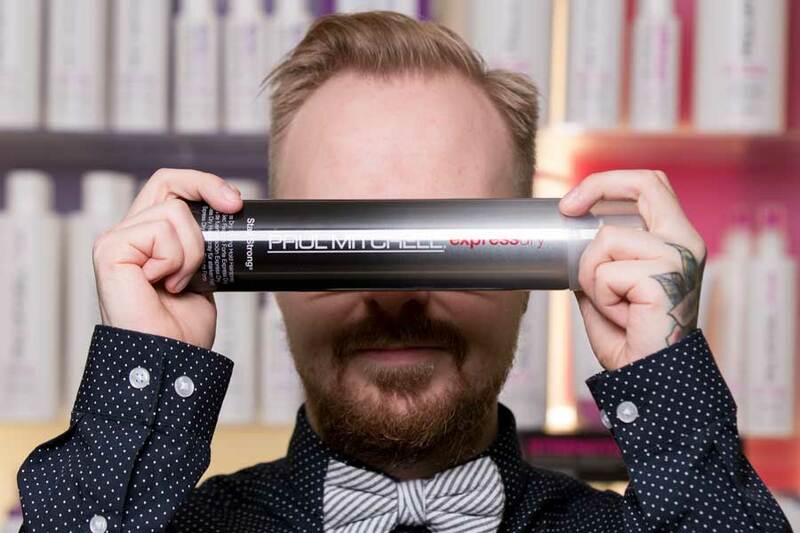 He loves the team’s passion and the ever expanding knowledge that keeps the salon evolving. 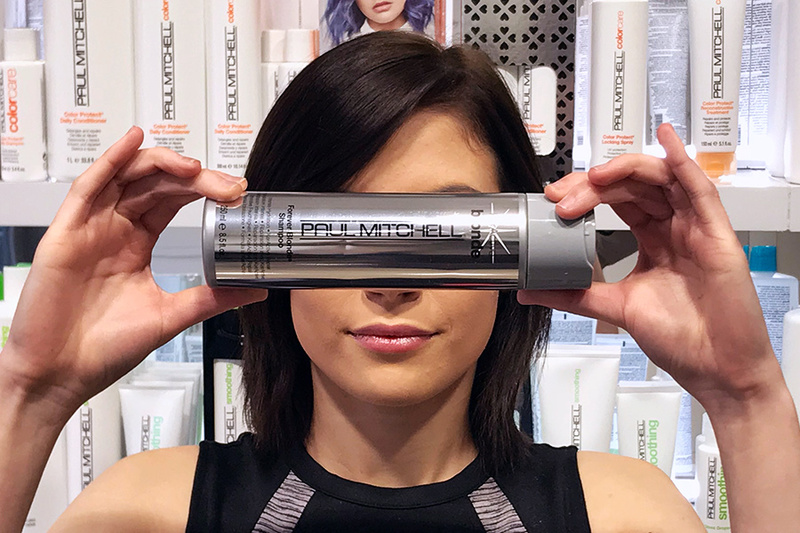 Whether it’s colour techniques, creative cuts, short, long, curly or texture, Billy can transform your look in an instant. He also has a passion for male grooming which had to led him to design his own male grooming education programs. Born and raised in Spalding, Keagan relishes in the close knit community where everyone knows each-other. 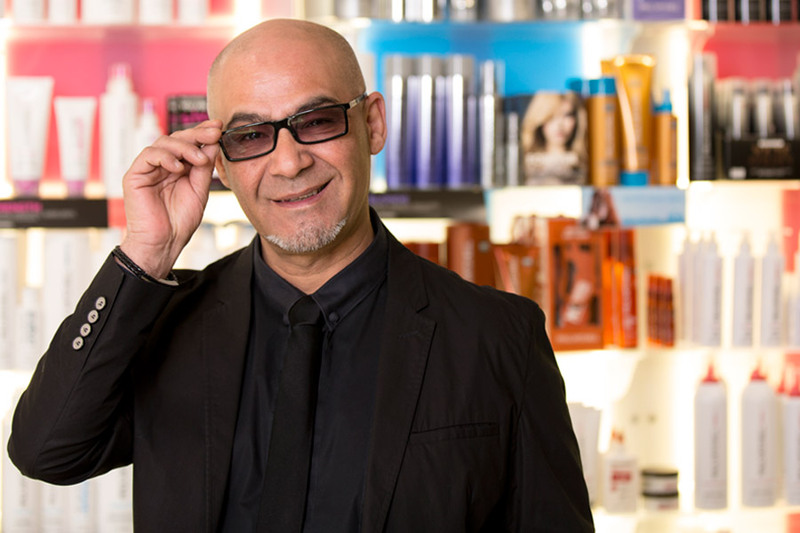 He has been at Image International for over 5 years and completed all his training at the salon. 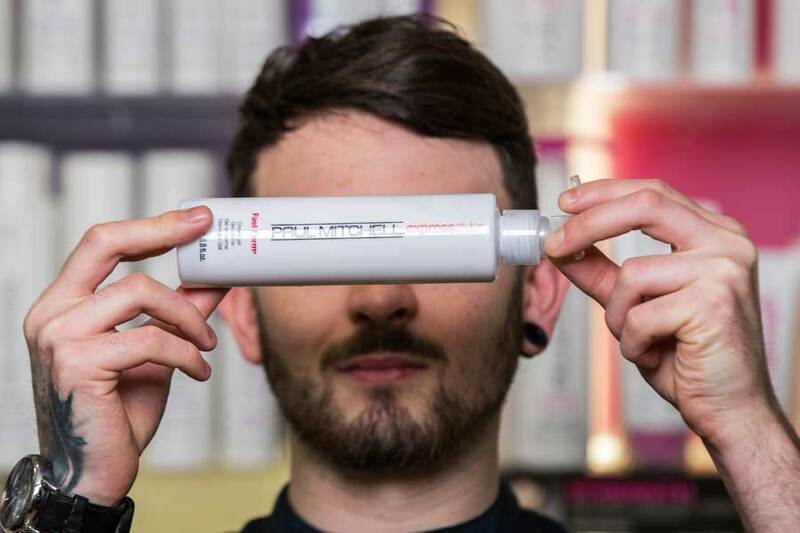 He boasts that “the entire team are one big family.” Keagan loves being creative with cut and colour and also has a passion for men’s grooming, whether it’s a sharp, a slick or a textured look you’re going for, Keagan is your guy. Originally from Kent, Courtney joined Image International two years ago and has never looked back. 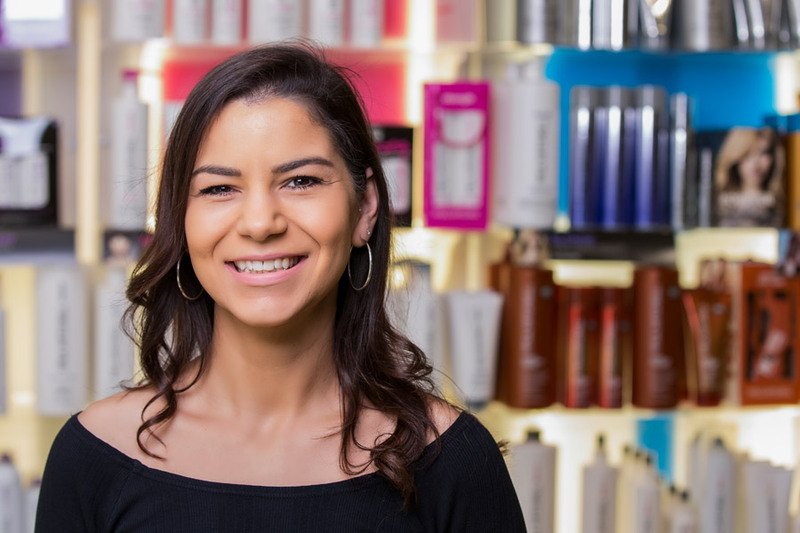 Describing the team she says “every day I feel inspired by the enthusiasm of my fellow stylists; we’re always pushing ourselves to achieve the best for our clients”. Courtney can cut and colour but her favourite is hair ups. Whether you want fancy and glamorous or simple and chic she’s your girl - she loves helping her clients look and feel fabulous.